View basket “Happy Feet” has been added to your basket. The Book: This is a practical book about how to implement Restorative interventions and approaches in schools drawing from international developments and experience across the UK. 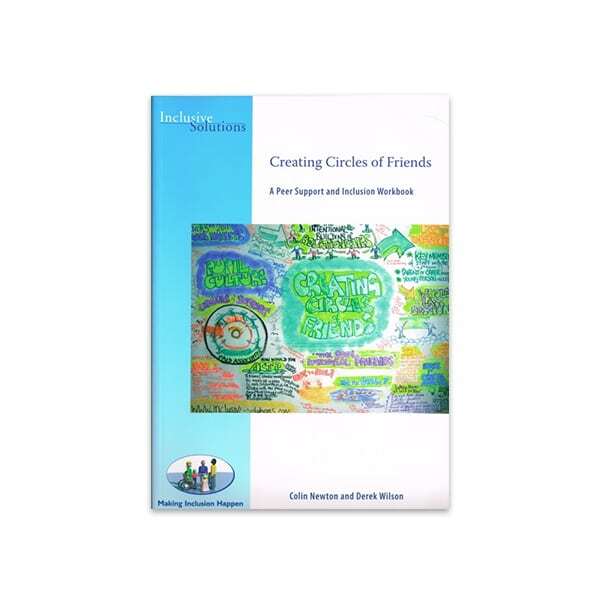 The book gives guiding ideas, principle, theory and values as well as direct scripts for those involved in direct contact with pupils, staff and parents. Restorative Solutions are about inclusion, transforming relationships and radical ways of impacting upon conflict and rule breaking behaviour. 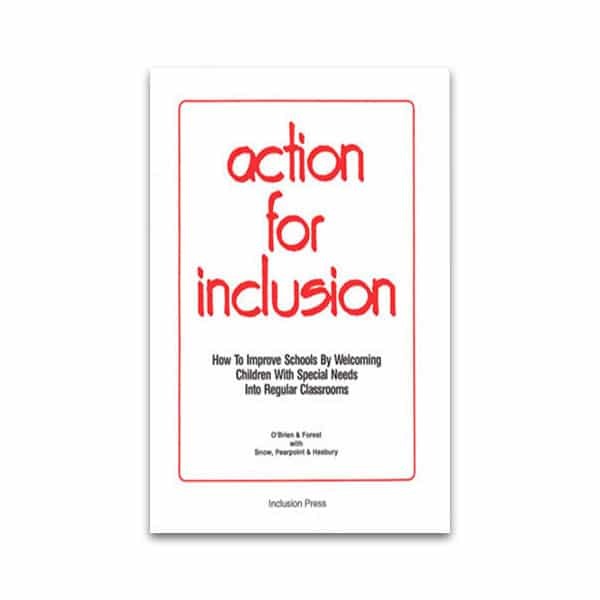 All schools in the UK and Support Service staff will want a copy. Parents will also find it an extremely valuable resource for bringing up their own children peacefully. 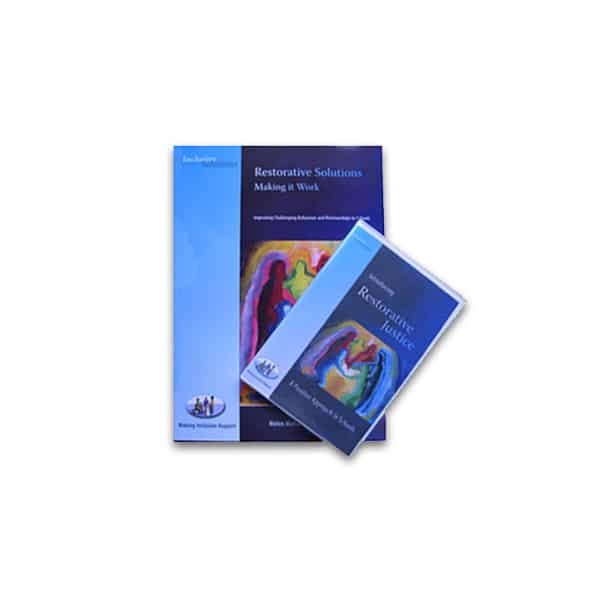 The book is accompanied by a DVD illustrating Restorative Justice in action DVD Commissioned by Milton Keynes Psychological Service, produced by Living Archive This DVD demonstrates the value of this constructive approach in resolving conflicts and repairing damaged relationships in the school community. It has a particular relevance for: Bullying Low-level disruption Fighting Serious behaviour incidents Relationship issues. The four sections of this DVD draw on real-life situations and demonstrate the helpful effects of Restorative Justice Conferencing for students, staff and parents. This approach aims to repair the harm done to relationships by challenging inappropriate behaviour. There is ample information to influence practice, and it will help students, parents and staff to understand the benefits of Restorative Approaches. Running time: 70 minutes Contents: DVD plus pamphlet containing an evaluation summary, some theory, and useful reading and training resources.